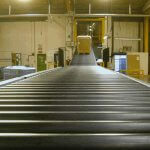 Andrews Automation offer a comprehensive range of heavy duty conveyors capable of handling loads up to 2000kgs. Andrews Automation offer an extensive range of powered roller and chain conveyor equipment which is specifically designed and manufactured to handling palletised products up to 2000kgs. This gives a conveyor system the flexibility to handle heavy duty items with ease, reducing the need for manual labour and processes. 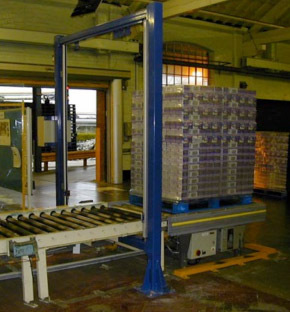 The Andrews Automation heavy duty conveyor equipment has been installed in a range of warehousing environments including cold storage, general warehouses and manufacturing plants throughout the UK, showing is versatility to be adapted to any environment. We provided a comprehensive package from the initial specification, right through to the after-sales support and maintenance contract. 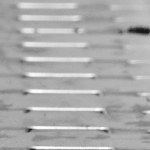 This allowed us to supply the manufacturer with a complete range of products which were all manufactured in the UK, allowing us to support the products to the best of our ability.